The city will get a lot more decadent when the three-day event dedicated to all things chocolate takes over the Wyndham New Yorker Hotel. 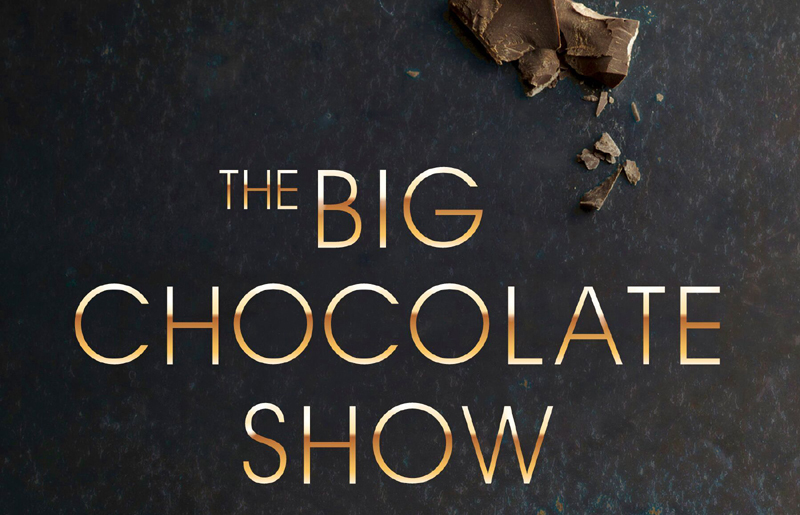 The Big Chocolate Show is not just a clever name, it actually is a big — like, really big — three-day show dedicated to all things chocolate. And good news, it’s coming back to New York City for the third year in a row next month. [post_ads]The Big Chocolate Show will take place Friday, Sept. 28 through Sunday, Sept. 30 at The Wyndham New Yorker Hotel. 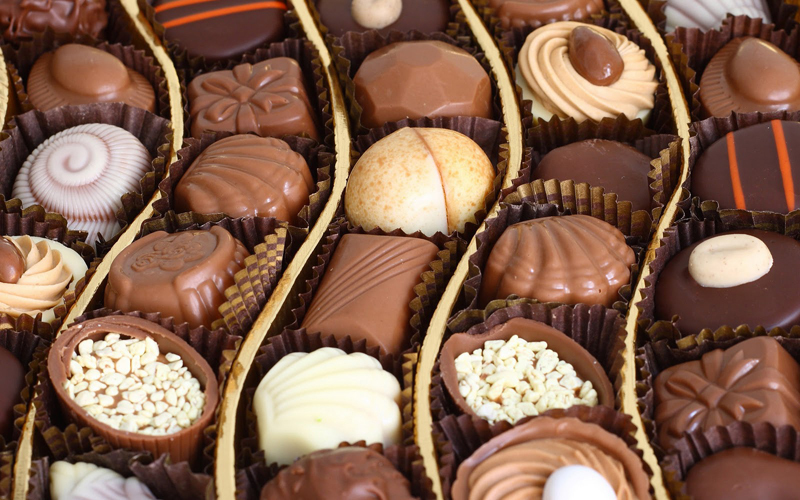 More than 200 chocolatiers, artisans, chefs, authors, purveyors and experts from all across the globe will be in attendance, offering chocolate tastings, demonstrations, book signings, master-tasting classes and more. On Sept. 29 from 8-10 p.m., The Cocktail Guru will host a two-hour walk-around unlimited tasting of chocolate-friendly liquor brands paired with dishes and desserts made city-based chocolatiers and chefs. 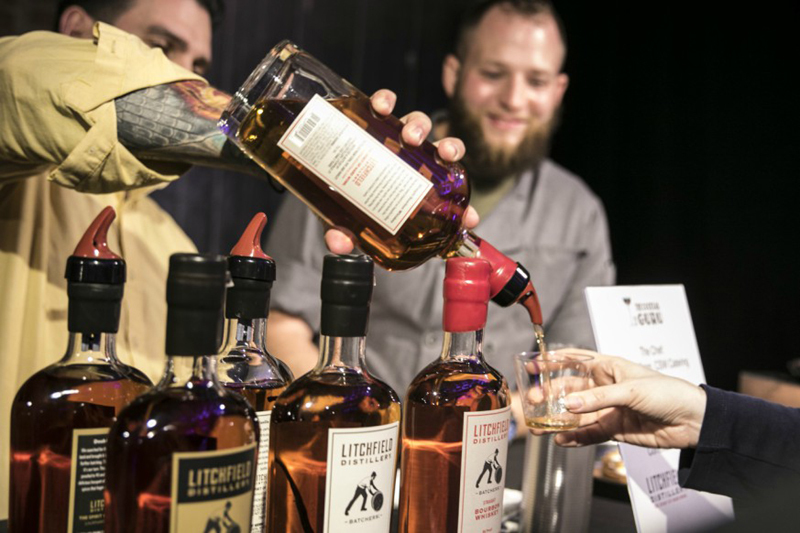 [post_ads]The Big Chocolate Show also offers a wide-range of classes and demonstrations, including how to perfect paring wine and whiskey with chocolate, learning about 3-D chocolate printing, and indoor s’mores workshop, cooking with cacao and much more. As if the Big Chocolate Show is not sweet enough, the family-friendly event will also include an adults-only area for those 21-and-up to “explore the cocktail side of cacao” with unlimited samples of wine, beer and spirits. There are a variety of ticket packages available, from day and individual session passes to an all-access weekend pass. Visit www.bigchocolateshow.com for complete info.